help you achieve your perfect smile. 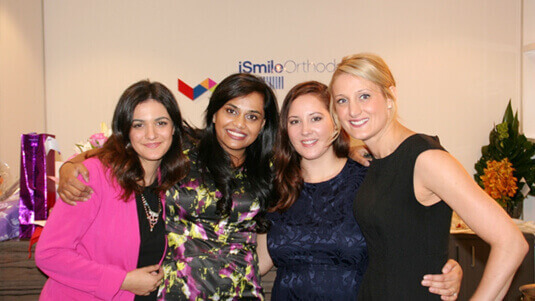 iSmile Orthodontics employs only the best professionals to ensure we deliver you the highest quality treatment available. Our dynamic and friendly team work together to create each patient’s perfect smile. With a range of qualifications to their names, our specialist orthodontists have worked all over the world before settling in Melbourne to provide you with the best service possible based on years of experience. Doctor Ramya Thiyagarajan graduated with honours in her dental degree from the University of Otago in New Zealand. She then travelled and worked for many years in New Zealand, Australia and Brunei. While in Brunei, she re-established the Dental Department at the exclusive Jerudong Park Medical Centre. She turned the department into a very successful private dental centre, run by a team of highly regarded and skilled specialists from Singapore and the UK. Doctor Ramya then decided to challenge herself further by completing a 3-year postgraduate Orthodontic specialist program at the University of Adelaide, Australia. During her time as a postgraduate student she received the J L Eustace Memorial Scholarship in Dentistry for her research on 3D imaging of dental models, part of which was carried out under Professor Kelvin Foong at the Dental School National University Hospital of Singapore. 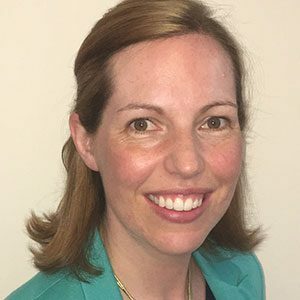 She was the recipient of the Australian Society of Orthodontists (Vic) prize awarded for the best clinically treated case by a postgraduate orthodontist. She has been recognised and awarded for the quality of her clinical cases by the Australian Orthodontic Board. 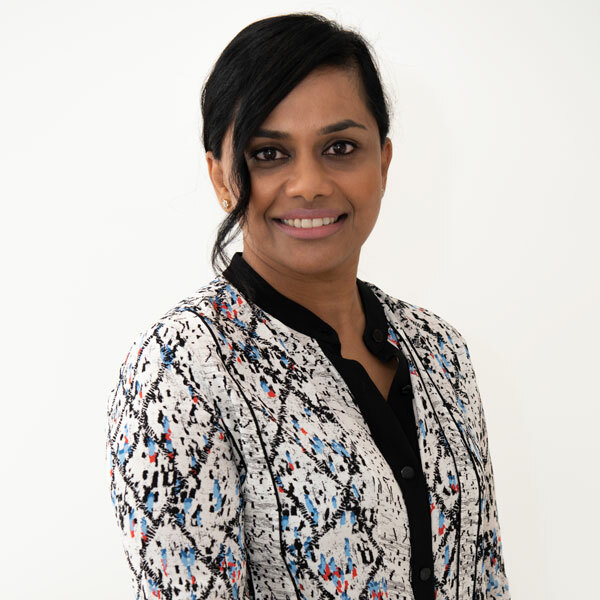 While in Adelaide, Doctor Ramya taught in the undergraduate dental clinics and worked as an orthodontic registrar at Adelaide Dental Hospital. Doctor Ramya holds professional memberships in the Australian Society of Orthodontists, the Australian Dental Association, is certified by the Australian Orthodontic Board and has completed examinations leading to specialist membership of the Royal College of Surgeons of Edinburgh and the Royal Australasian College of Dental Surgeons. She is also trained as an Elite Preferred Provider for Invisalign and has been approved by Invisalign Australia. Doctor Ramya likes to think of herself as a hard working, savvy and motivated clinician who is passionate about orthodontics and the positive impact she has on her patients’ lives. She also enjoys the business of orthodontics and strives to improve herself and her team’s efficiency of practice while providing the highest quality care possible. Doctor Ramya is married with two beautiful and very mischievous children, Maya and Tharan. She relishes escaping into her favourite books when time permits, cooking up a storm (when the feeling hits) and trying (fruitlessly at present) to keep fit! As a family, Doctor Ramya, her husband Vish and the kids love nothing better than to travel, explore and holiday by the sea. Dr. Anna has a Bachelor of Dentistry (Hons) and won the British Dental Association for her final exams. She is a Doctor of Clinical Dentistry in Orthodontics and a Certified Invisalign Provider. Dr. Anna specialises in paediatric orthodontics and builds a great rapport with her younger patients. After graduating, Anna progressed to work in special care dentistry and was also involved in teaching paediatric dentistry. She went on to complete her membership exams for the Royal College of Surgeons England and started a position as an assistant in a specialist orthodontic practice in 2002. This spurred her desire to specialise in orthodontics and triggered the move to Melbourne for specialist orthodontic training. Anna is certified to provide Invisalign clear aligner therapy, Incognito lingual braces (fitted to the inside of the teeth), as well as tooth-coloured and conventional fixed-on and removable braces. Specialist training has allowed her to develop extensive knowledge of growth and development, customising treatments to optimise timing and outcomes to help reduce time in braces. Anna is a strong believer in the positive outcomes of orthodontic treatment, with a great smile creating confidence in children, teenagers and adult patients alike. Anna loves living in Melbourne and enjoys exploring with her husband and daughter at the weekend and venturing out of the city on camping trips when time allows. Anna is passionate about giving back, and has provided charity care to children in rural Romania and helped with setting up a school in Nepal. She is really excited to be joining the team at iSmile orthodontics. Dr. Ravi has a Bachelor of Dental Surgery and a Bachelor of Sciences in Dentistry (Hons). He is also a Doctor in Clinical Dentistry in Orthodontics. Dr. Ravi has professional memberships to orthodontic associations all over the world and brings his expertise to our practice. He also has experience volunteering in rural villages in India and teaching undergraduate dental students. 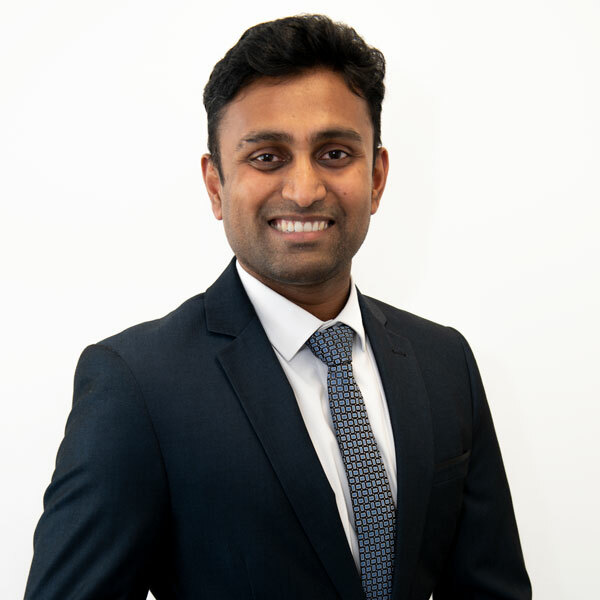 Dr Ravi’s love of learning and passion for orthodontics led him back to the University of Adelaide to study a Post Graduate, 3-year full time Doctor in Clinical Dentistry program in Orthodontics. During this time, his research into the effects of surgery in Cleft Lip and Palate patients was recognized as the best presentation at the Australian Begg Society of Orthodontics. Dr Ravi is certified by the Australian Orthodontic Board and holds professional memberships with the Australian Society of Orthodontists, the Australian Dental Association, the World Federation of Orthodontists, the American Association of Orthodontics, and the European Orthodontic Society. He is also a Member of the prestigious Royal Australian College of Dental Surgeons and the Royal College of Surgeons of Edinburgh. Outside of orthodontics, Dr Ravi enjoys bike riding, squash and a night out at the movies.